I am so excited to share with you the amazing conference The Christi Center was able to take part in this year. The conference was the 17th Annual Symposium for the National Alliance for Grieving Children. This organization has been growing dramatically over the last decade, largely due to the increased awareness and therefore program development that meets the needs of grieving children throughout the country. 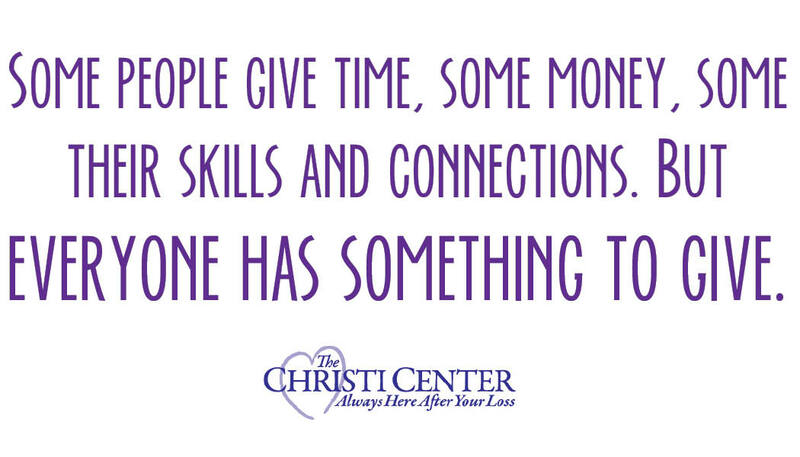 As we move towards our 26th year at The Christi Center, it is encouraging to see that each year grief services around the country are growing toward meeting the need. The NAGC Conference was an amazing opportunity to learn new interventions, skills and projects for kids, teens and families and see how grief work services have grown nationally. One of the best parts was being able to showcase what The Christi Center has been able to do for the Central Texas community. Erin Spalding, LMSW, is Program Director and leads the Kids Who Kare and Teen groups. She has a strong passion for griefwork – particularly with grieving kids and teens because of the loss of her dad at age 9 and her mom to a stroke at age 17. She is also committed to working with LGBT and HIV/AIDS populations.